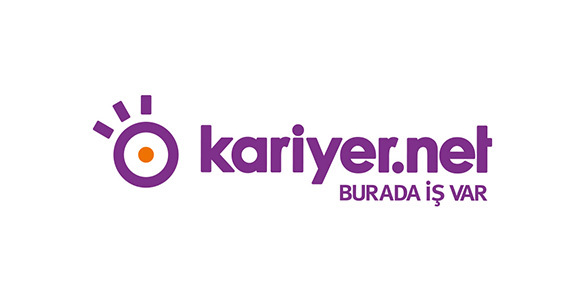 Kariyer.net is the first and largest online recruitment company in Turkey. Established in 1999, Kariyer.net started the online recruitment practice in the country and has been the market leader ever since thanks to dynamically adjusting to new technologies. 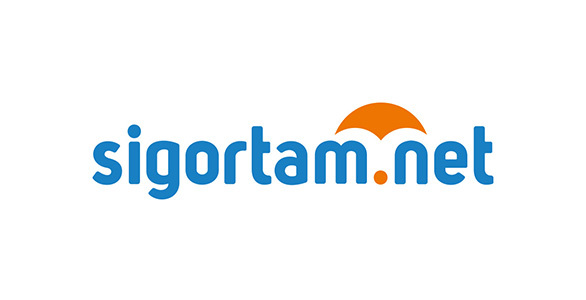 Sigortam.net is the first and by far the leading online insurance broker in Turkey. 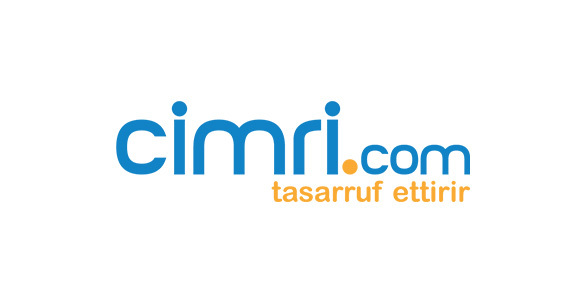 Established in 2001, it has changed the insurance buying experience in Turkey by offering “real-time insurance rate comparison”, “instant purchase” and “post-purchase” services online and offline. 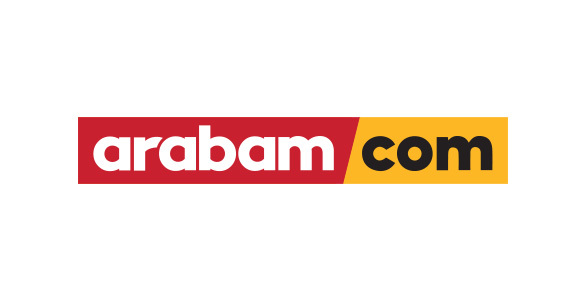 Arabam.com is Turkey`s leading automotive classified website that helps users to sell and buy cars, trucks, motorcycles and commercial vehicles. 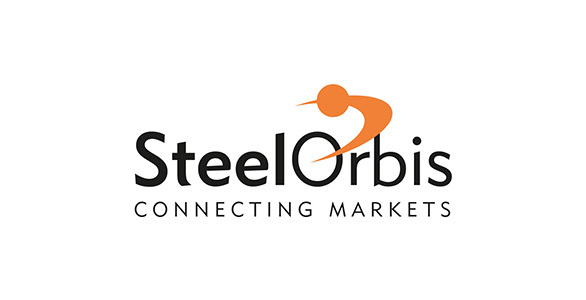 Arabam.com`s vision is to provide a quick and reliable car buying and selling experience for all its customers. 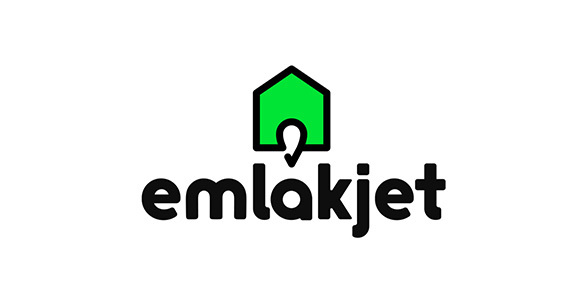 Emlakjet, is the game changer real estate online platform where consumers can find their dream house FAST, EASY and in an ENJOYABLE way by providing an advanced search experience that enables finding the listings in just one step. 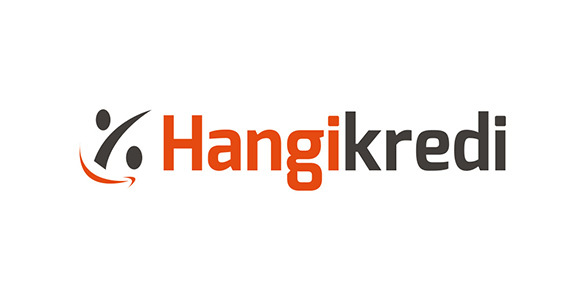 Hangikredi.com is Turkey’s first online “credit comparison” platform that presents the best price offers of loan, insurance, credit card, investment, ISP and electric service providers. 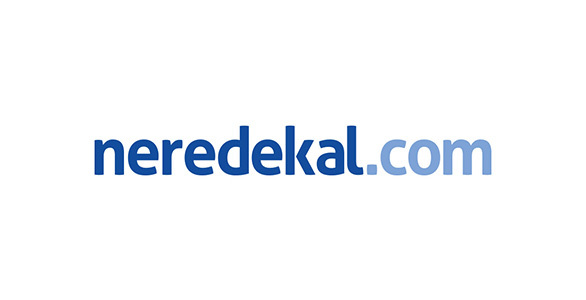 Neredekal is a leading meta-search platform that gives detailed information to travelers about all vacation regions and hotels of Turkey. 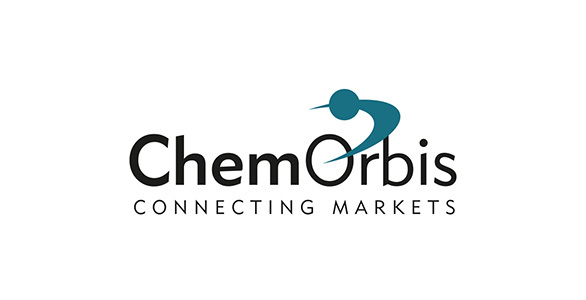 ChemOrbis enables global plastics industry buyers, sellers and producers make winning buy/sell decisions and connections.